Rio as you imagine! hidden gems Rio de Janeiro private city tour. Our tour was very successful. 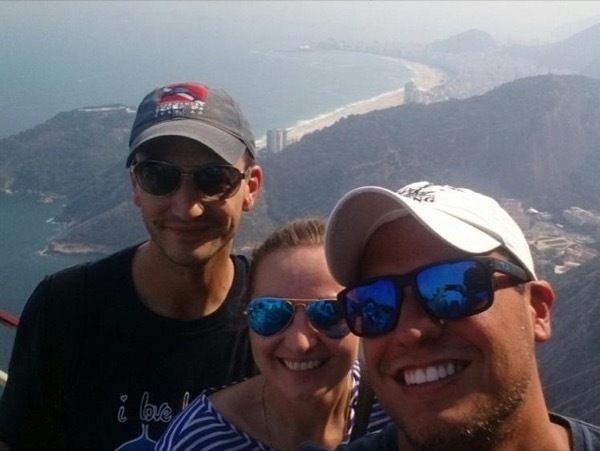 Michael gave us a lot information about Rio in general, and about specific places of the city. He also supported us in other activities after we finish the tour.